It's Mushroom Time! - Jill Ruth & Co. Linking with Kim for Friday Finds because if you love morels, you know that this is indeed a great find! Fabulous find, I love mushrooms but never tasted these! My oldest son is a Chef and I'll ask him if he ever used these in one of his gourmet meals ;) Have a wonderful weekend. I like morels but have never gone hunting them myself. Delicious! Enjoy! Oh I love morel mushrooms!! We haven't hunted them for several years, sounds like a good family outing. :) Great shot too! Such a perfect little nature vignette. 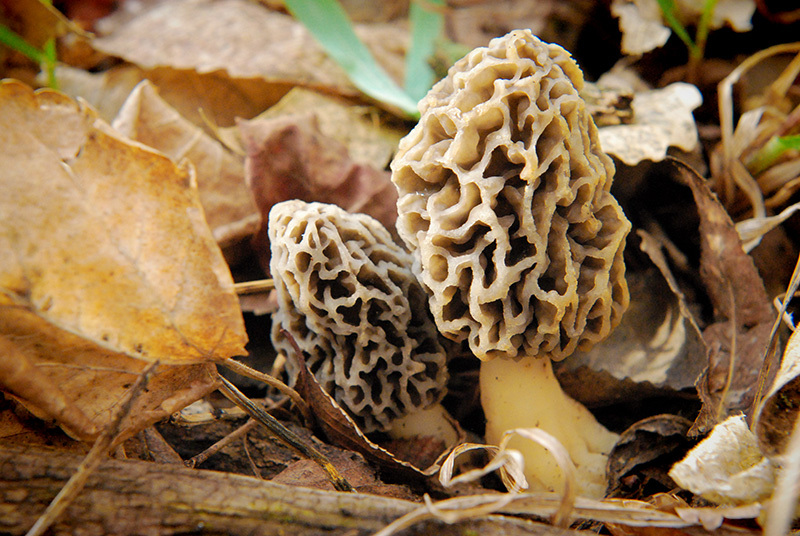 Great to see the morel mushrooms in their natural setting - great picture! what a great photo Jill! I have heard only good things about them but have never found or tried any:( Gorgeous photo!